The fear of an ex-employee sharing your vital secrets with her new Employer is, indeed, a well-founded one. In the hands of the competition, information about your products, processes, strategies, and client base can dull your competitive edge and hurt profitability at a time when every penny counts. Sometimes, James Pooley says, it can even bring down a company. 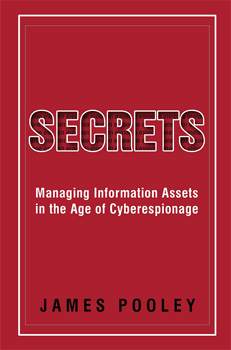 “For employers whose main capital base is intangibles like goodwill or know-how, the thought of losing employees who have access to information assets is an absolute nightmare,” agrees Pooley, author of Secrets: Managing Information Assets in the Age of Cyberespionage. “After all, HR can get back a departing employee’s keys and laptop—but they can do nothing to remove the valuable knowledge in his or her head. Pooley shares nine ways for employers to minimize the risk associated with departing employees.